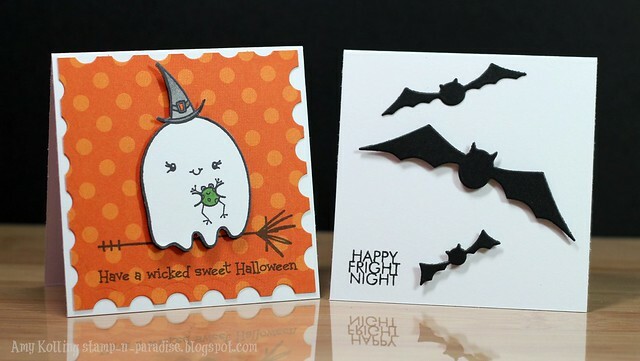 I wanted to share the mini 3 x 3 cards I made my kids........nothing fancy but just cutsey and spooky! 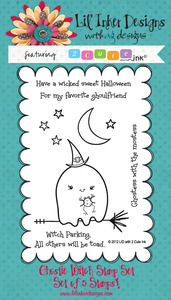 Payton's card uses the cutest Ghostie Witch from Lil' Inker Designs and 2 Cute Ink......You can find her HERE. 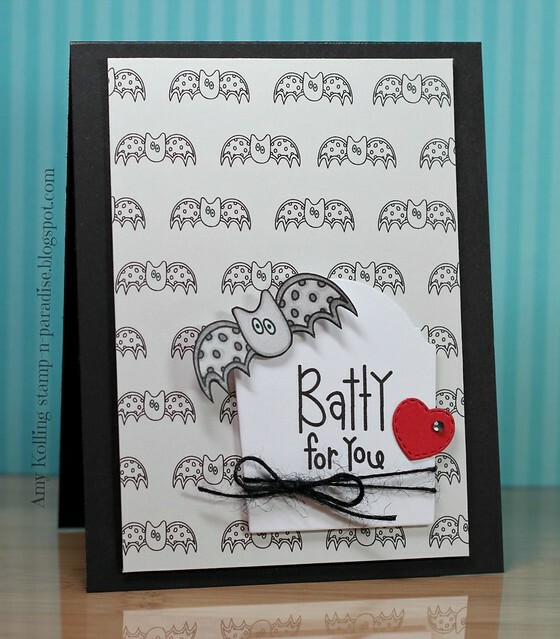 Brett's card uses the Trio of Bats die from Memory Box and the sentiment is from Spooky Sweets (PTI). Hi everyone! I hope you all had a great weekend! Saturday was filled with my shift at work and Sunday my son had his Super Bowl game. Let's just say that the Crush team coaches teach their kids some very questionable plays. One of our kids got hurt by a helmet to helmet hit and no penalty was called. Parents from our team started asking if there was going to be a flag and the Crush coach turns to our bleacher of fans and says, "Oh stop whining!" Our player is fine....a little shook up but ok. We stood together as a team and forfeited our championship game because we wouldn't let our kids get hurt any more. Our kids certainly learned something today. We are here to play football.....nothing else. Let's get on with what I have for you today! 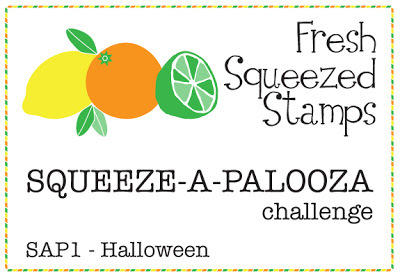 Fresh Squeezed Stamps has started a monthly challenge! 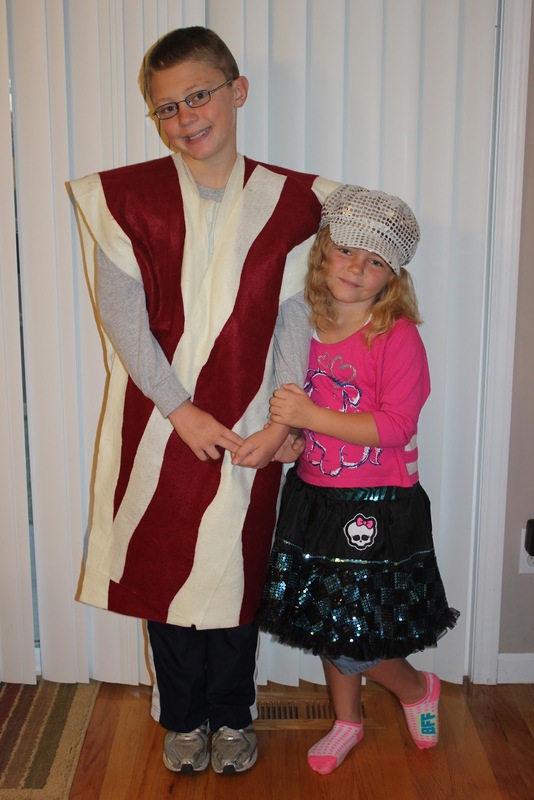 Their first challenge is Halloween! I was lucky with their first release and won a Christmas stamp set called Christmas Treats. You may be wondering why I tell you this. 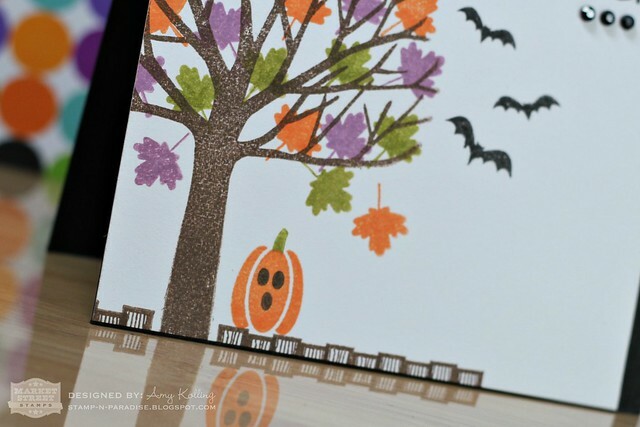 Well, I've used it for my Halloween card and paired it with the FREE digi they've offered this month! There's no excuse not to play along! I've used some of my hoarded Washi Tape for the background. The candy jar and all the candy inside are 3 separate stamps. I LOVE these stamps! The candy was stamped in two different colors and the black was embellished with some Enamel Accents! I like how it turned out! Now, before I leave.......I must ask a favor. Fresh Squeezed Stamps is offering a free stamp set to the card with the most "LIKES". 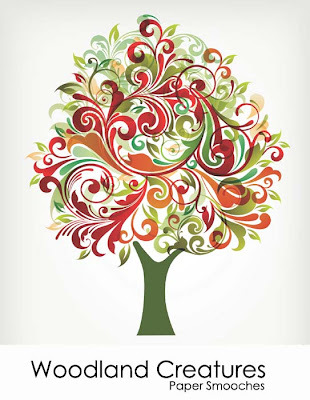 Can you help me out if you like my card? You can see my card HERE and "like" it! Thank you so much! 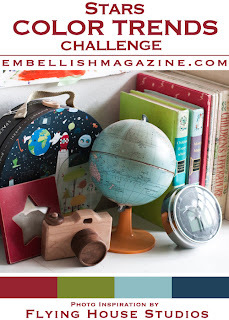 I couldn't let the Papertrey Ink Blog Hop go by without participating! 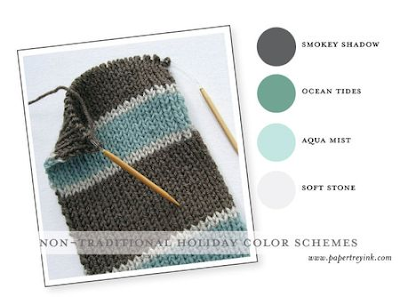 What a fun challenge to make a non-traditional holiday card using the color palettes from Nichole's blog! My card isn't fancy but I just LOVED the colors in the sweater from the photo! Some subtle snowflake stamping added just the right touch! Doesn't this just look so cozy and warm? Thought my sentiment went well too! Well, no more chit chat......go check out the rest of the participants over on Nichole's blog! Hi everyone! 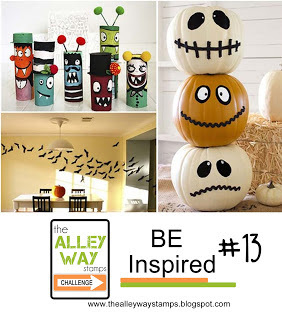 I had some time to play along with the current challenge over at The Alley Way Stamps.......Be Inspired. I had so much fun last time working with the digi images, that I thought I would give it another try! I was inspired by all the bats flying in the inspiration photo and knew the digi bat image was perfect! I created some background paper with the bat and made it tiny. It wasn't until after I printed it that I noticed the bats didn't print straight on my paper (the paper wasn't straight). Grrrr. But I went with it anyway! Have a great Thursday! I'm also linking this up over at The Pink Elephant for their Halloween Challenge! Hi everyone! 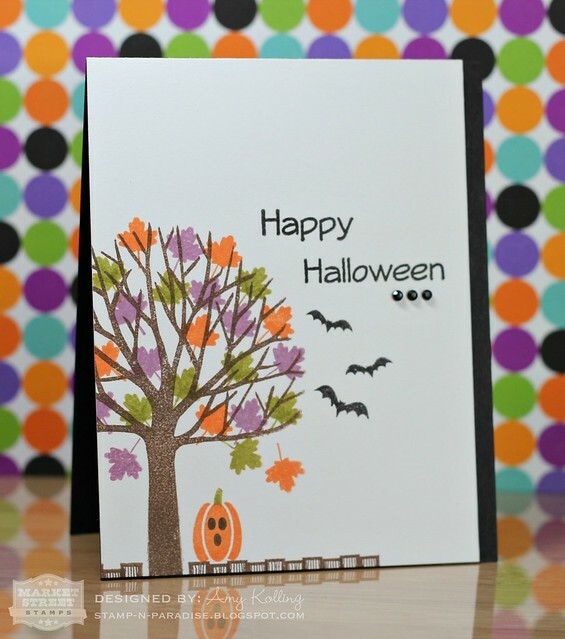 I'm here today with a Halloween one layer card.....using Fall-o-Ween by Julie Day from Market Street Stamps. I could not wait to get my hands on this set. This set is jam packed with images for both Halloween and Thanksgiving! I wanted to share the little wood fencing that is also included in this set. Here I've used just the tips of the posts and stamped them once and then again in between the previous posts. I love how it looks! I'm playing along with the colourQ challenge since it uses these colors! I wanted to point out the banner in this inspiration photo.....isn't it just so fun?? I'm definitely going to have to try one of those..........hmmm, maybe I need to look for Halloween material after the season! Thanks so much for joining me here today! 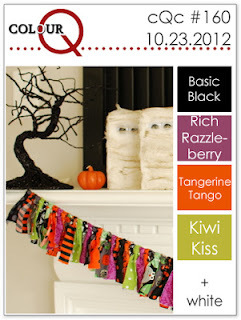 I'm going to link this up over at The Pink Elephant for their Halloween Challenge! On to the card I have to share.......The Sweet Life. 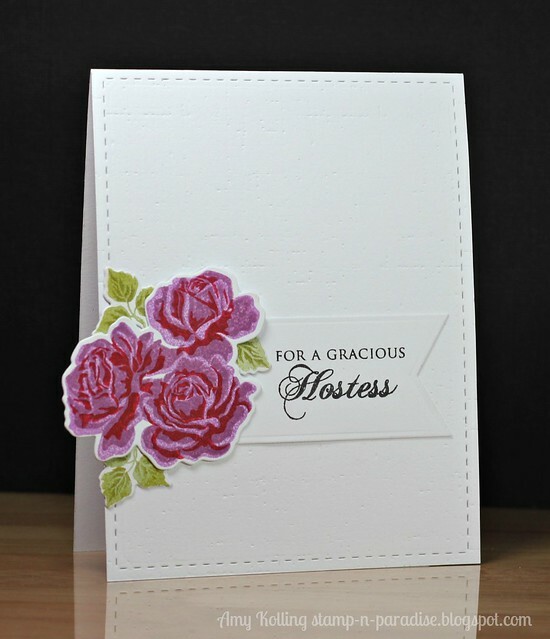 Oh goodness.....I've shared here before how I LOVE floral stamps. 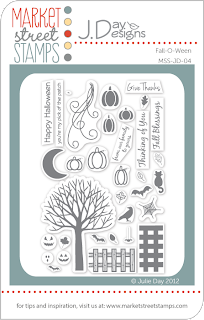 And this stamp set is truly beautiful, amazing, and soo easy to use! 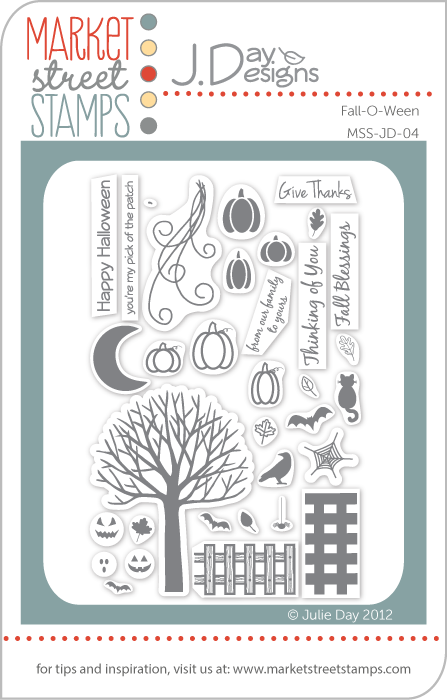 Goes back to when I first started stamping........I learned with Stampin' Up......2 step stamping! 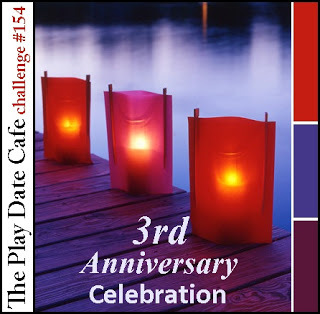 I'm playing along with 2 challenges for this card......see below for the details! I've used some Lavender Sachet, Plum Pudding, and Pure Poppy ink here for my roses. I just love how this turned out! This card is going to a very special friend for hosting a Cajun dinner a couple of weeks ago. I tell you she went all out with the menu! 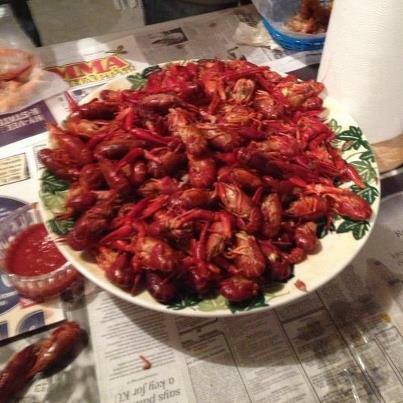 I had my first mud bugs! They were delish!!! Thank you so much for stopping by and reading my rambling! Wow! Today it really looks like FALL here in Kanasas! The trees are absolutely at their best right now.....gorgeous reds, yellows, browns. I have a quick card to share using some of these colors and die cuts from Lil' Inker Designs. 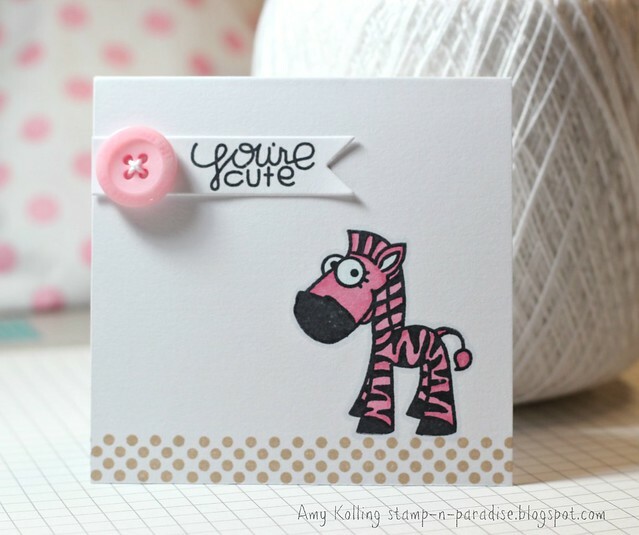 Here I've used the Stitched Sentiment Flag die to add a border of sorts to my card. 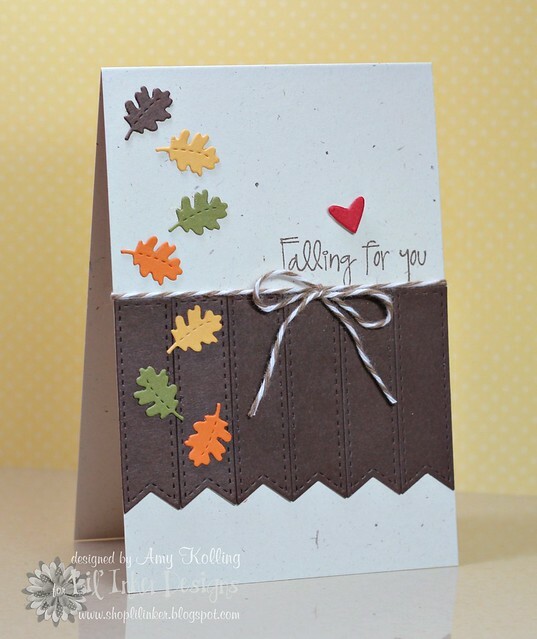 Adding in some falling leaves from the Acorn Die Set with that cute sentiment, makes for a very CAS card! 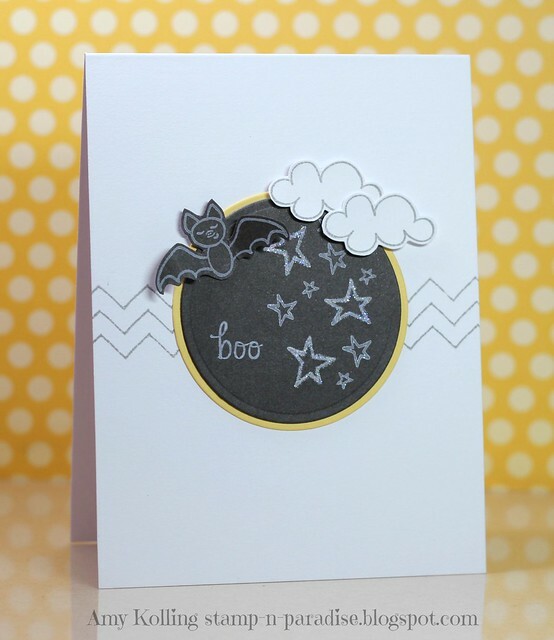 Have you checked out Lil' Inker Designs yet? I am soo loving what Laura has been designing!!! 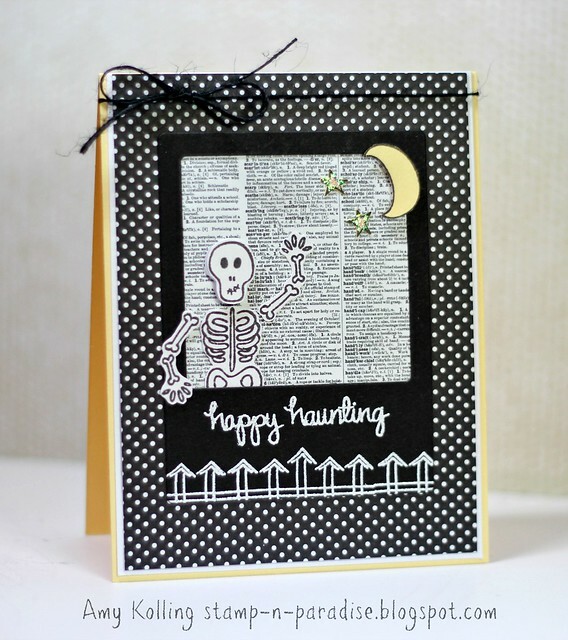 I have a card today to share with you using some of the Halloween stamps from Neat & Tangled! These are just too cute! 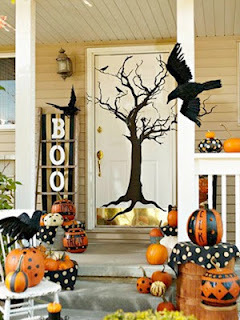 I could create LOTS of Halloween goodness with these! Just sayin'! Here I've used Graveyard Shift and Halloween Scene. The first thing I thought to do with this skeleton image was to make him wave. It was so easy to do! A little fussy cutting and giving him 2 right arms....was all it took! I've also used the fence image to add some popular arrows to show off that wonderful handwritten sentiment! I hope you've enjoyed this as I had so much fun making it! Hi everyone! 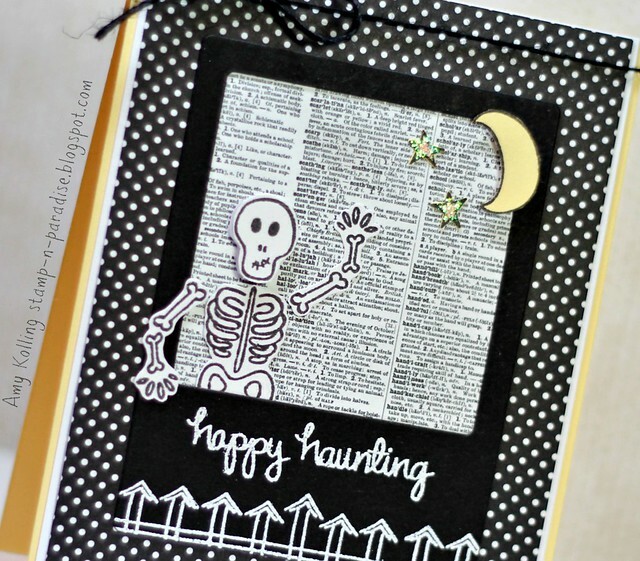 I'm sharing my card for this month's Cloud 9 Blog Hop! I didn't get a chance to photograph my card until last night for my post so you get to see it today instead! 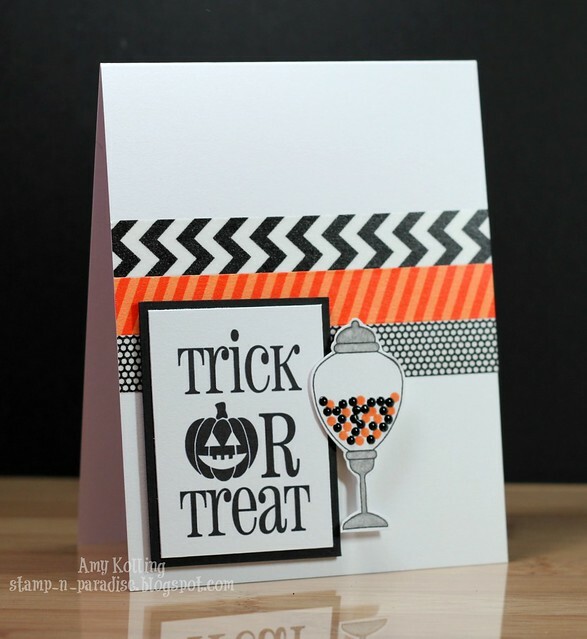 When I originally sat down to work on my card, I had an idea but when I pulled out my stamps, I realized that I didn't have the Pocketful Halloween stamps. So my idea fizzled.......Until I thought about what really inspired me about this photo this month. For me, it was the patterns and the pumpkins. But then I kept looking at the door too. So I pulled out my window die and made it white and adding some black and white polka dot curtains! Here's the inspiration photo from this month. Gosh, how I wish my front porch could look like this! Have a great fall day!! Yes, it's true.......this is my 3rd post today but I am playing along with several challenges that close soon so I needed to post them today! 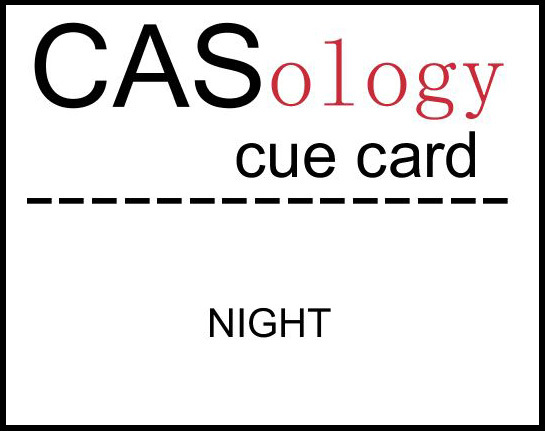 I ended up making quite a few cards last evening for WCMD and this was one of them. I combined 2 challenges for this......CAS cutie! First challenge.....CASology. 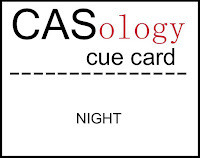 This week's cue card was: ZOO. Second challenge......Paper Smooches for their WCMD challenge to use pink in honor of Breast Cancer Awareness Month. I was the lucky winner of Chilly Chums stamp set last week from Teri's blog and couldn't resist coloring up this cute fox! I thought she fit in perfect with the colors and I tried to bring in some of the foilage by stamping the leaves (from Reflections) in Versamark Dazzle. Hi everyone! 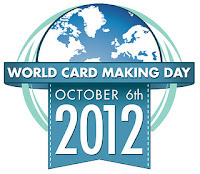 Did any of you enjoy WCMD yesterday? Well, I did but LATE! 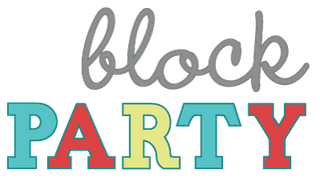 LOL Today, I wanted to share my card for the current Market Street Stamps Block Party! 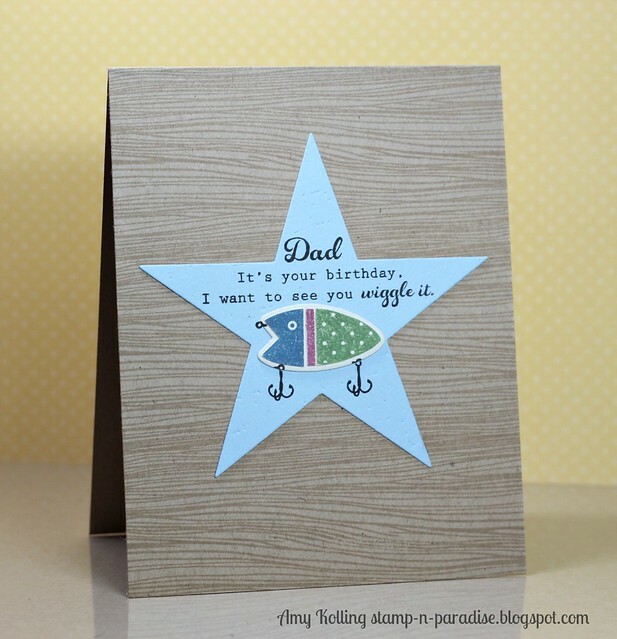 There is plenty of time to create a card for your chance to win a Guest Design spot next month or some fun stamping goodies! 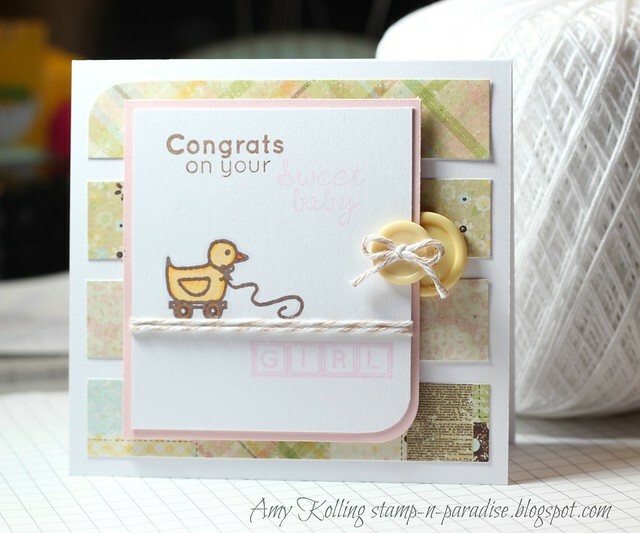 I was in need of a baby girl card so I used the cutest set by Julie Day Designs called Baby Basics. There are so many little sentiments and images included in this set. I just love this paper by Simple Stories.....Baby Steps. My card uses the current sketch over at Retro Sketches. 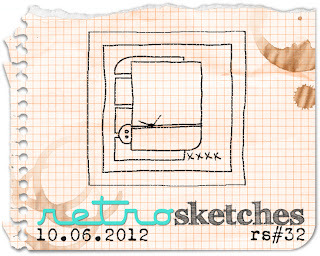 I love the paper strips in the sketch and the rounded corners. Good evening friends! Happy World Card Making Day! I had very good intentions of getting up and creating but life happens. So here I am posting on the evening of WCMD! I am so happy to share this day with so many talented friends. This is OUR day! This is also a time to say 'thank you' for following along with me on my blog.....I know there is so much inspiration out there and I'm so glad you choose to stop by here! I had some laughs while creating this.......you see my dad fishes. However, I do not see him "wiggling it"! But how could I not use this sentiment to add a little humor?? Anyway, I hope he likes it. 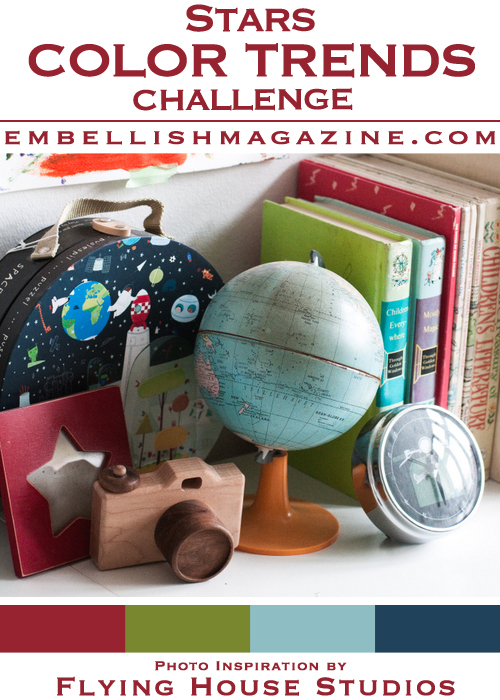 I'm entering this in over at Embellish Magazine challenge.